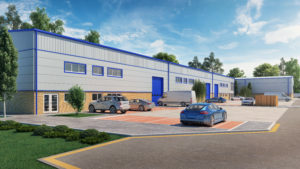 "As we have previously stated there continues to be ‘occupational’ demand for good quality office and industrial/warehousing space in this area from both local and national companies – the issue continues to be lack of local supply, a situation unlikely to change in the short term. 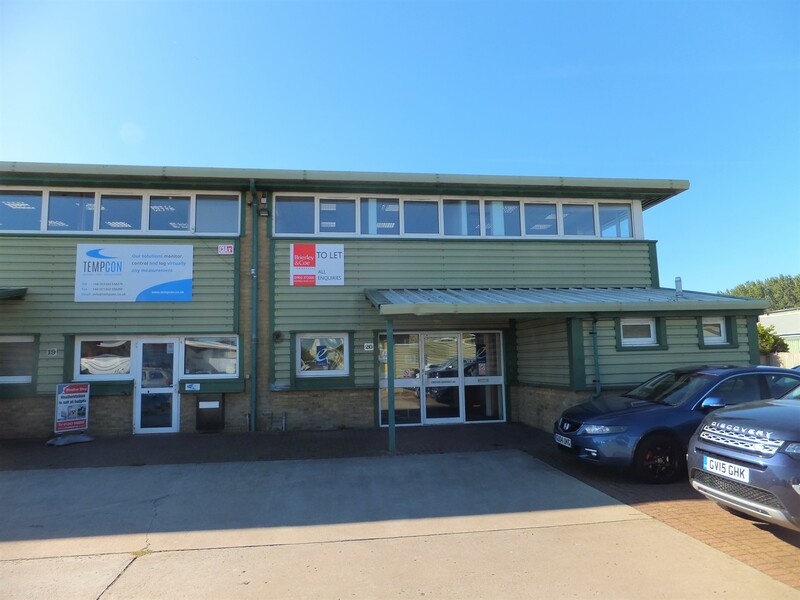 "So far this year the signs have been positive and we have agreed terms on a wide range of office, industrial, retail units and development sites. "Generally, it is the good quality and well-located space attracting the interest. 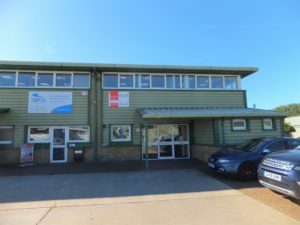 A good example of this can be seen at 4 Brookside Avenue, Rustington, where our client has invested significantly in the building fabric to enable us to offer a refurbished modern warehouse unit of 28,620 sq ft with a superb secure yard. 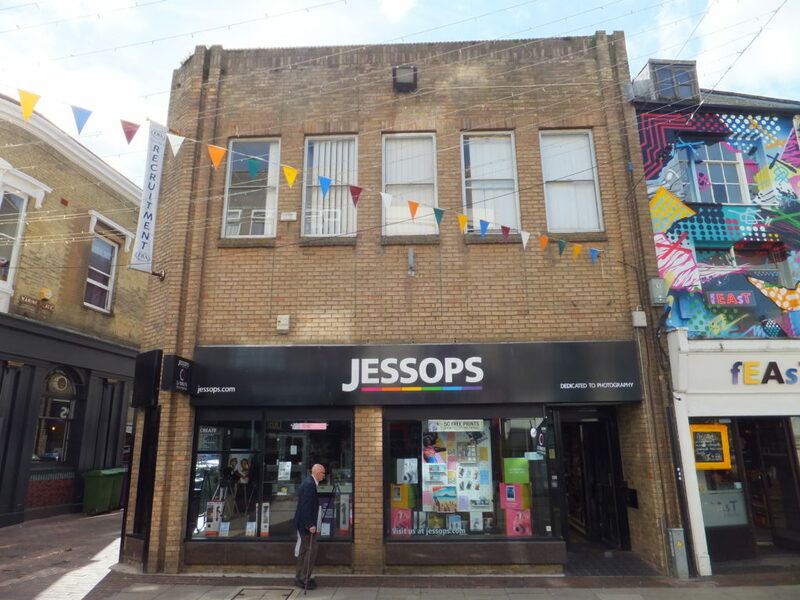 "Further evidence can be seen at Southfield House in Worthing town centre where the top floor is also being refurbished and is already under offer. ‘In our view the uncertainty of Brexit can be seen more clearly as a contributing factor in ‘cooling’ of the wider commercial property investment market where, according to one of the most respected commercial research publications, volumes have fallen and yields have softened. Amazon Sign Europe’s Largest Warehouse Pre-Let !